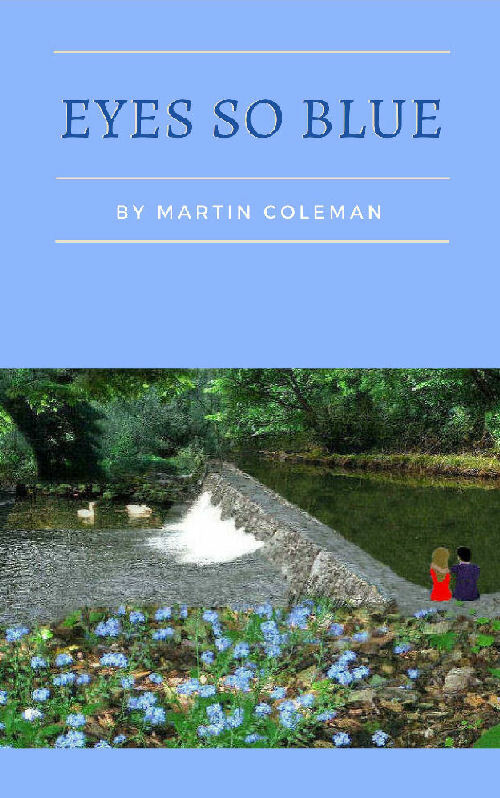 I have recently read the novel “Eyes So Blue” by Martin Coleman and feel I must tell other readers about it. I read a lot of books but this is one of the most enjoyable and inspirational I have ever read. It is so flowing and relaxing writing, suspenseful and enjoyable to the very end . The book is beautifully written, relaxing and insightful. Powerful in its revelations and extroardinary in its resolutions. Intuitive and engaging in its plot and characterisation. So, so hard to put down.